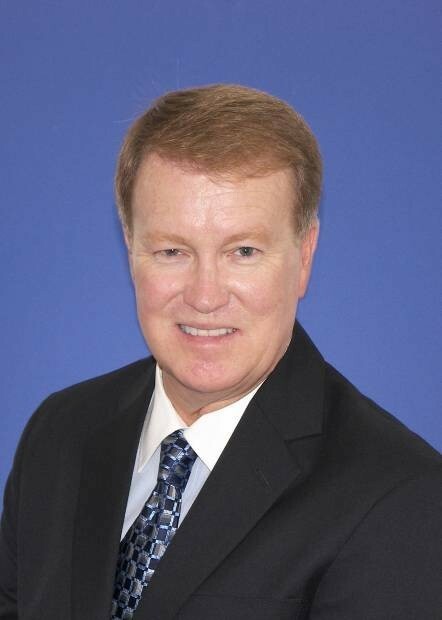 Ken Dix is Vice President, General Counsel and Secretary for SouthWest Water Company, a geographically diverse water utility company. Mr. Dix joined SouthWest Water Company in May 2007. At SouthWest Water Company, Mr. Dix oversees the entire legal function including litigation management, employment law matters, corporate governance, contract negotiation and drafting, risk management, utility regulatory matters, compliance and acquisitions. Prior to his role at SouthWest Water Company, Mr. Dix managed his own law practice representing small and mid-sized companies in the areas of corporate compliance, employment law, government contracts and risk management. In his practice, Mr. Dix also represented CEO’s and Directors individually. Mr. Dix has also been Vice President, General Counsel and Secretary for Jenny Craig, Inc., and Genetronics Biomedical Corporation. He served as Senior Counsel for Aetna Health Plans and SAIC. Mr. Dix was a commissioned officer in the U.S. Air Force where he flew F-4 Phantom aircraft. He received his law degree from the Georgetown University Law Center in 1987.